Alternative Foods has announced the launch of a range of vegan cakes made using an innovative egg replacer developed from the naturally occurring protein in aquafaba. 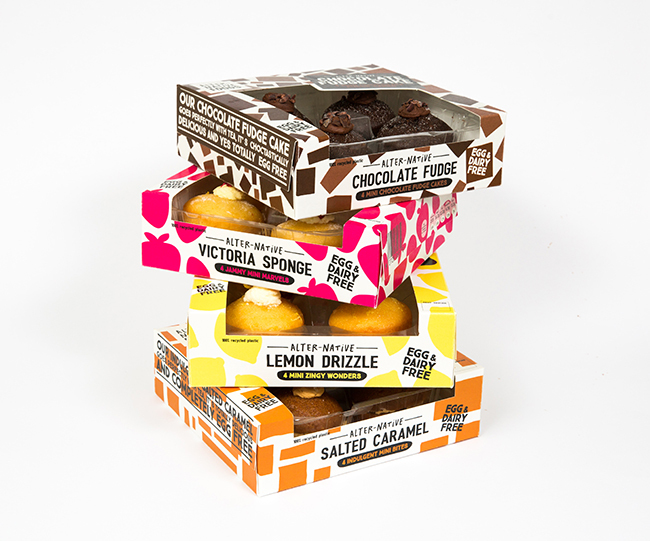 The new range, which is available in UK supermarkets now, consists of a delicious range of flavours such as Lemon Drizzle, Salted Caramel, Chocolate Fudge, Carrot Cake and Victoria Sponge. The cakes in the range are made using “totally natural, completely plant-based and entirely ethical,” ingredients, and are also wrapped in 100% recyclable packaging made from bottle tops to ensure a more ethical and sustainable product. To avoid food waste, excess chickpeas used to make the egg replace will be sent to an animal shelter to feed the animals. However, whilst the cakes are suitable for vegans, the brand is keen to market the brand as being suitable for everyone. 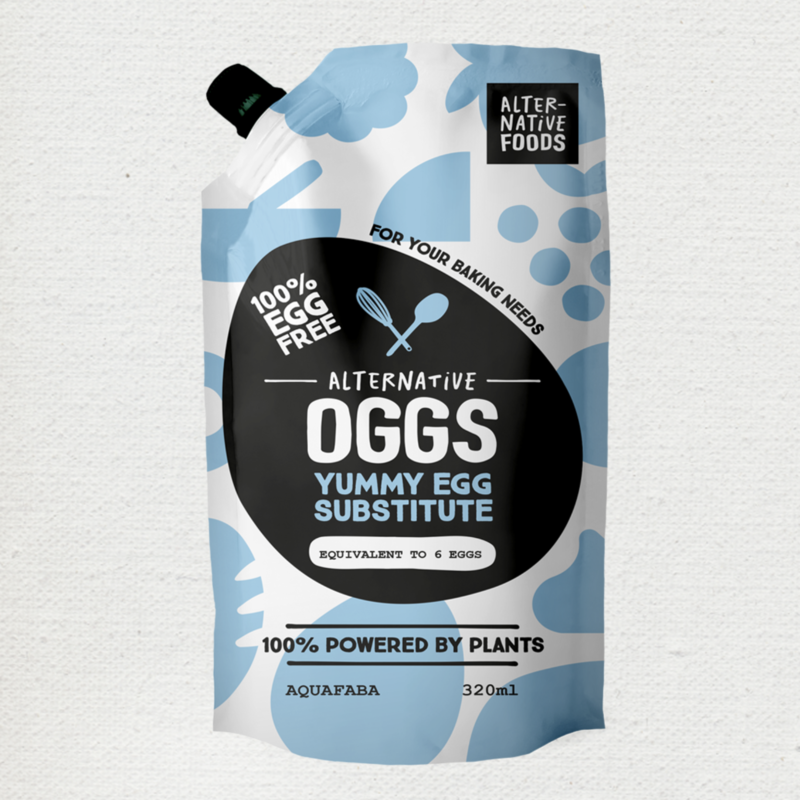 The egg replacer, Alternative OGGS, has been developed in collaboration with the School of Food Science & Nutrition at the University of Leeds, and will be marketed as a liquid egg substitute for “all your baking needs”. “Dr Joanne Maycock and I have been working with Alternative Foods to develop a vegan egg replacement that can be effectively used in home baking,” said Dr Caroline Orfila, project lead at the School of Food Science & Nutrition. Alternative Cakes will retail at £2.49 for a two-pack of individual cakes, £4.75 for a four-pack and £4.95 for a five-inch cake.